Czech stage designer, puppet designer, and teacher. Alois Tománek studied stage design under the direction of Richard Lander at the Department of Puppetry of the Academy of Performing Arts (Divadelní fakulta Akademie múzických umění or DAMU) in Prague between 1961 and 1965. At the end of his studies he became a technician and designer at the Divadlo loutek Ostrava (Ostrava Puppet Theatre, 1965-1966) in Northern Moravia, and, from 1968 to 1976, at Středočeské loutkové divadlo (Central Bohemian Puppet Theatre) in Kladno, which would later be renamed Divadlo Lampion (Lantern Theatre). From 1976 to 1985, Alois Tománek was head of Divadlo dětí Alfa, (Alfa Theatre for Children) and, from 1972, he taught at the Department of Puppetry at DAMU. From 1991 to 1993, he worked at the Divadlo Spejbla a Hurvínka (Spejbl and Hurvínek Theatre) before returning to the Lampion Theatre in Kladno, where he established a long-term and creative team with Karel Brožek. Tománek and Brožek’s most notable works are: Smrt Tintigalova (The Death of Tintagiles, 1969) by Maurice Maeterlinck; Žebrácká opera (The Beggar’s Opera, 1996) by John Gay; Tragická historie o doktoru Faustovi (The Tragic History of Doctor Faustus, 1996) by Christopher Marlowe; Stvoření slunce (The Creation of the Sun, 2001); and William Shakespeare’s Macbeth (2005). 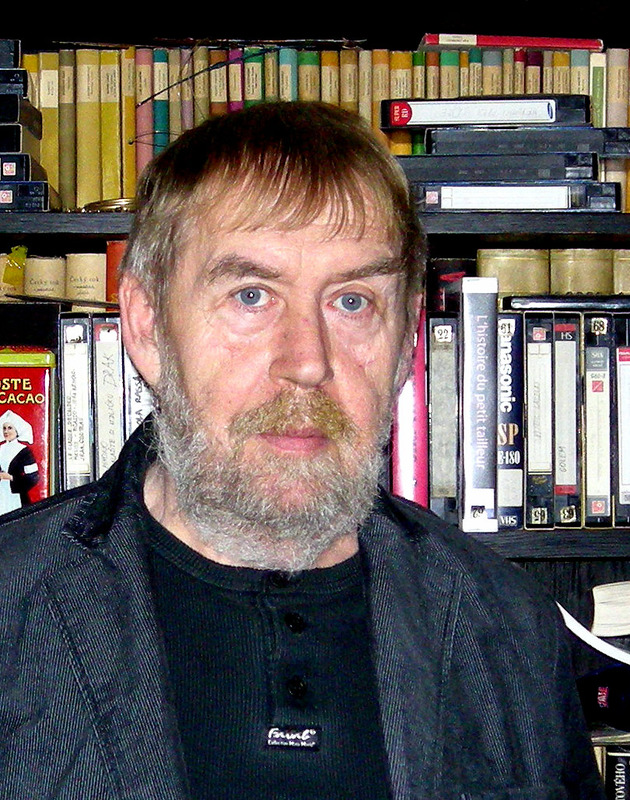 Alois Tománek also worked with Brožek as a set designer on several productions for theatres abroad (in Croatia, Poland, Germany and France). 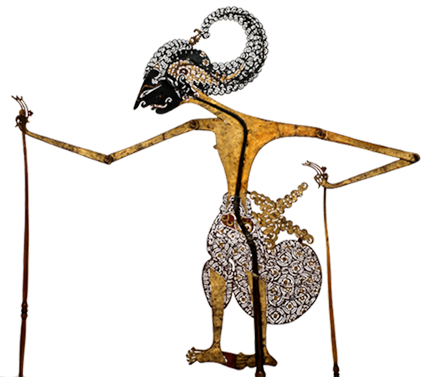 Hra o lásce a smrti (The Game of Love and Death, 1989) was a production on which he worked with Josef Krofta, presented at the Institut International de la Marionnette in Charleville-Mézières, France. Tománek participated in many exhibitions on puppet theatre scenography in the former Czechoslovakia and the Czech Republic. 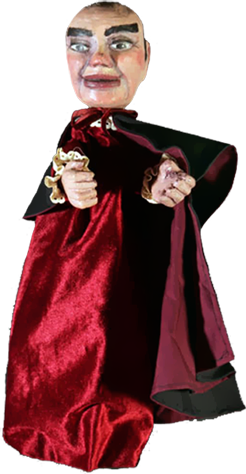 In 1985-1988, he organized a touring exhibition of Czech puppetry in France. 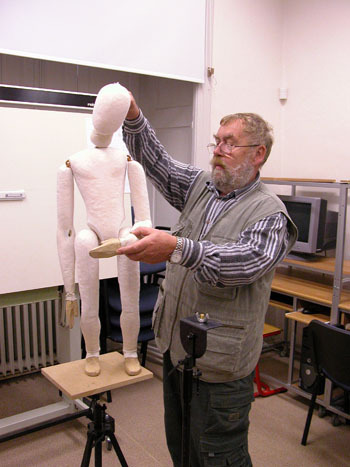 Alois Tománek is the author of well-researched technical and practical writings on puppetry, including: Scénický prostor současného loutkového divadla (The Scenic Space of Contemporary Puppet Theatre, SPN, 1986); Anatomický atlas loutky (Anatomical Atlas of Puppet, SPN, 1991); and Podoby loutky (Forms of Puppets, AMU, 2001, 2006). He also wrote several successful plays and participated as a designer as well as director on several productions, including Míček Flíček (1995) at Lampion Theatre in Kladno.